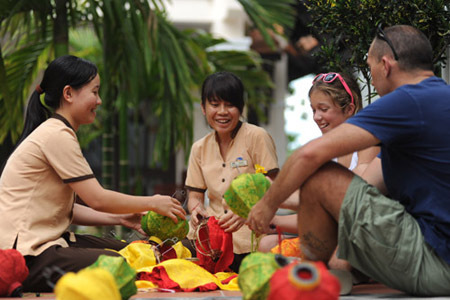 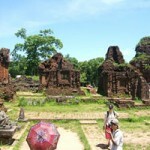 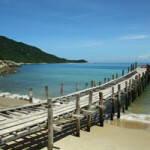 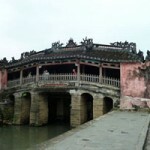 9: 00 AM Guide and driver will meet you at your hotel and bring to the home of a handy crafts family. 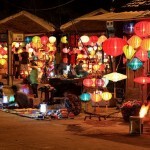 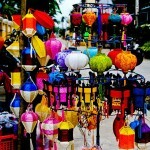 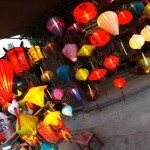 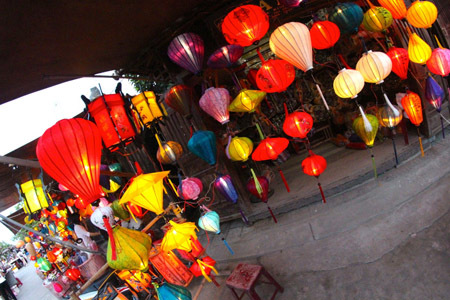 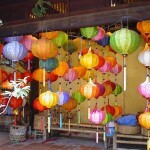 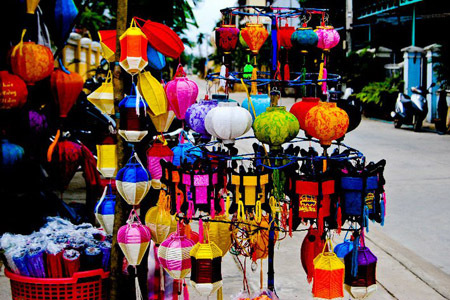 Here you will be introduced the history, shape, and color of the lanterns as well as the many stages of making them. 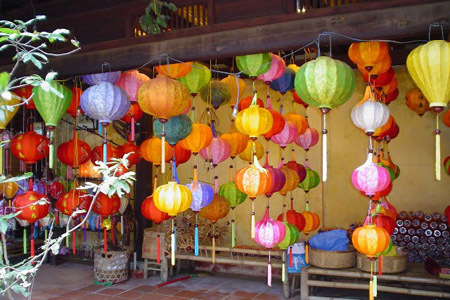 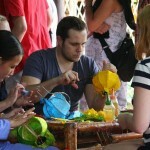 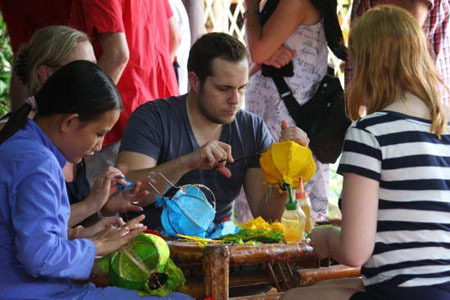 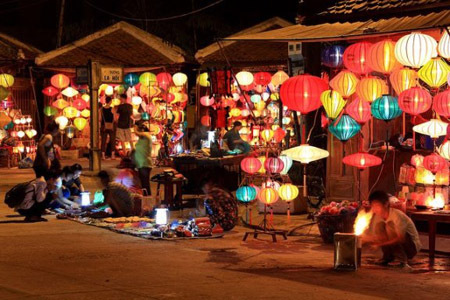 You can make your own lantern and keep it as a souvenir.